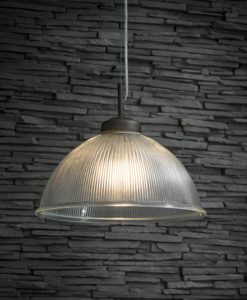 Bring a festival style touch indoors with the Soho Pendant Light. 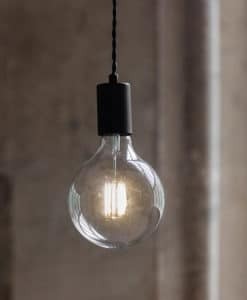 The singular E27 fitting, in our off-black Carbon colourway, allows users to be fully creative in the layout of their interior lighting. 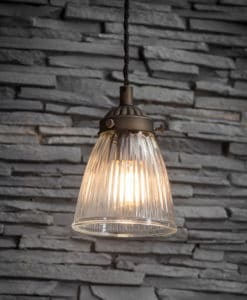 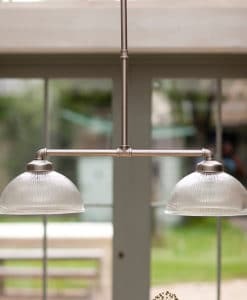 Whether it’s used to highlight a vacant alcove, a single spotlight above a side table or line a trio precisely above a kitchen island, this pendant offers ultimate versatility. 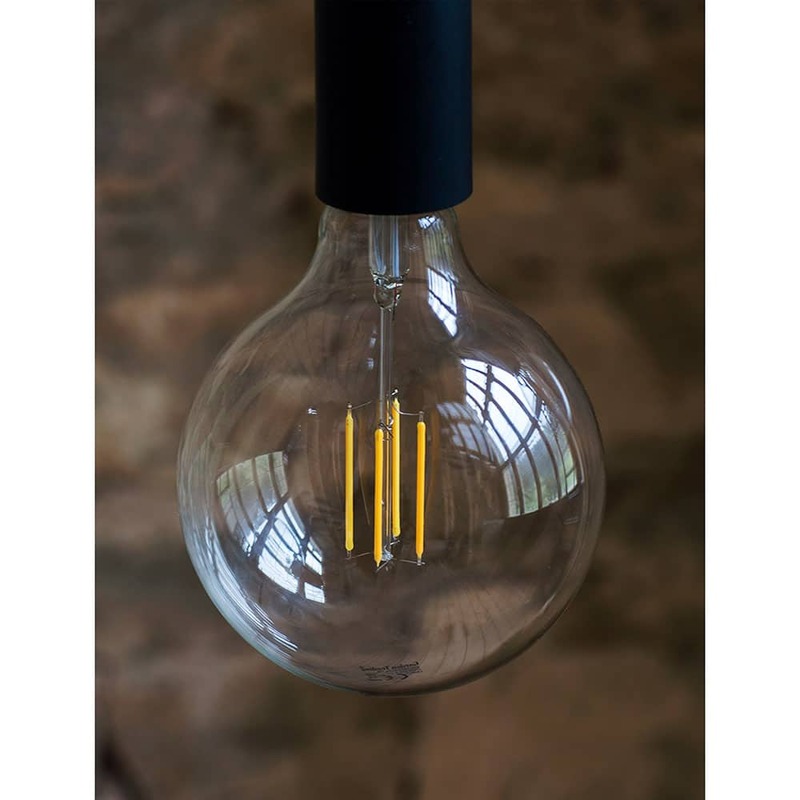 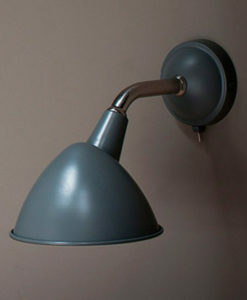 Produced with Powder Coated Steel fittings, we’ve matched with our LED Globe bulbs (sold separately). 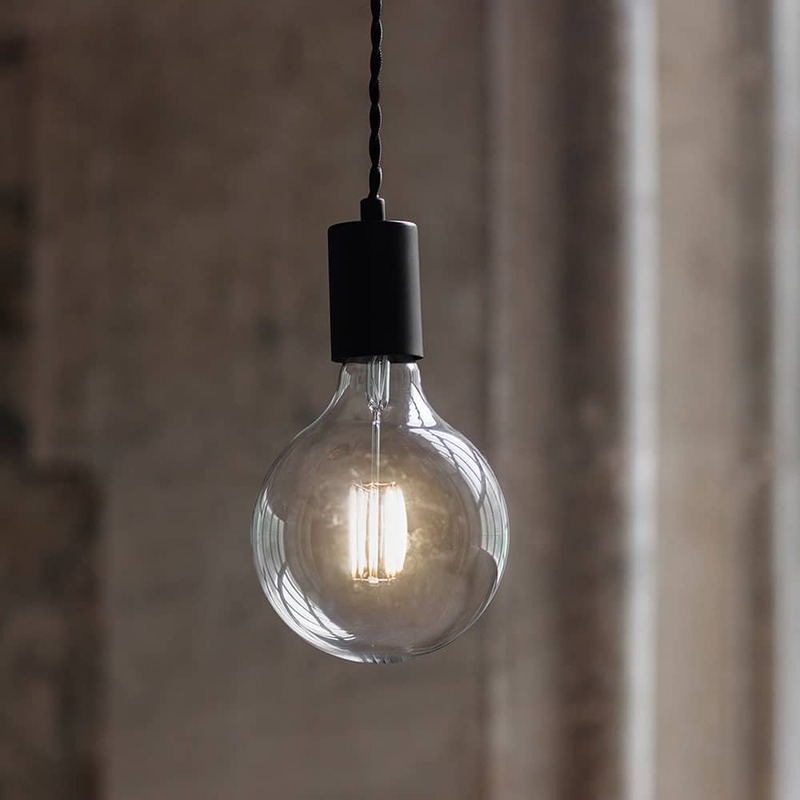 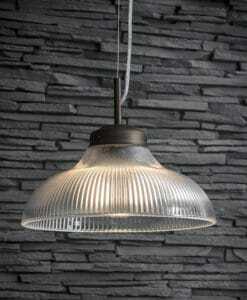 Fully dimmable, the desired brightness can be chosen whilst still having the striking filament on show. 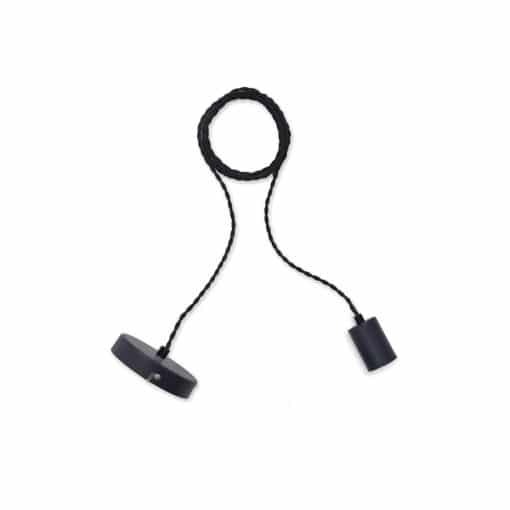 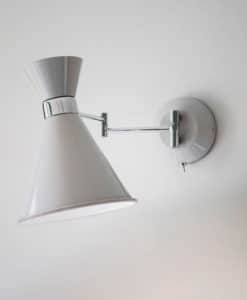 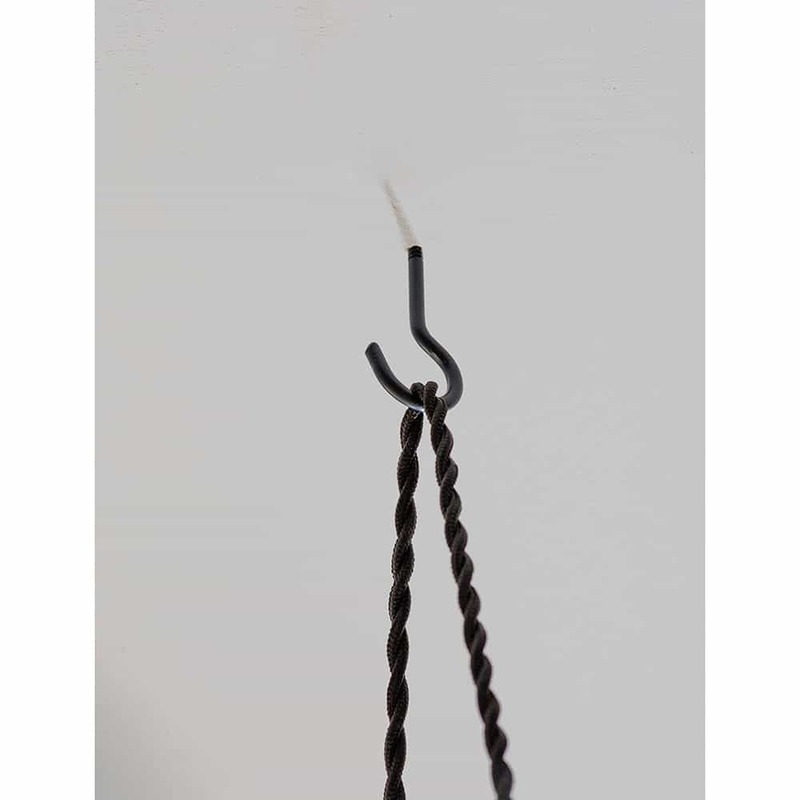 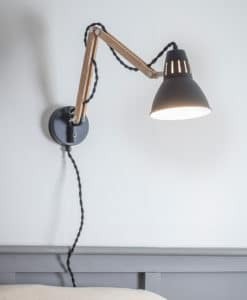 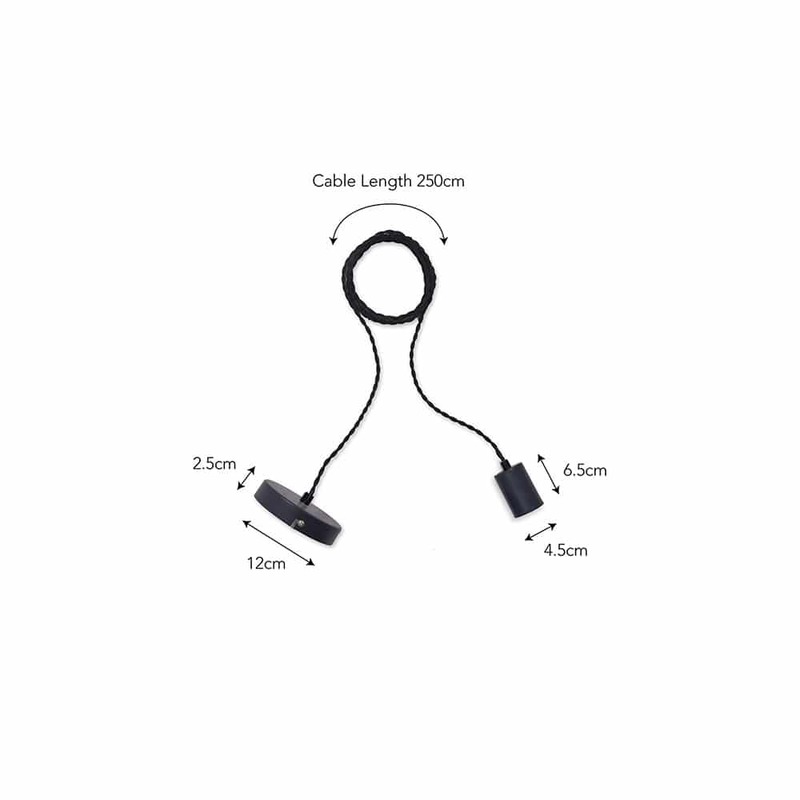 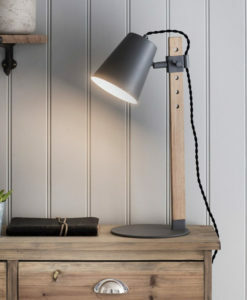 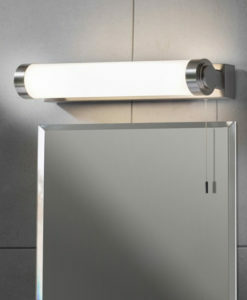 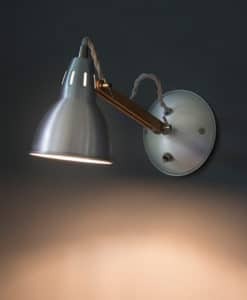 The piece comes with one ceiling hook, which the 2.5 metres of cable can be hung or looped over with ease.